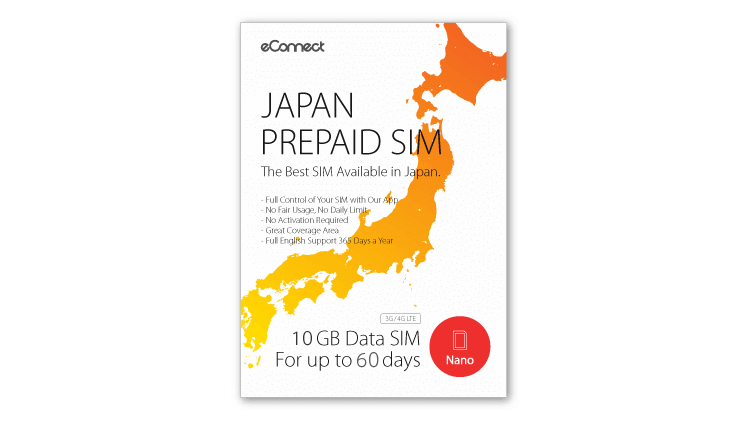 The Best SIM Available in Japan. No need to waste time looking for a SIM, waiting in line. 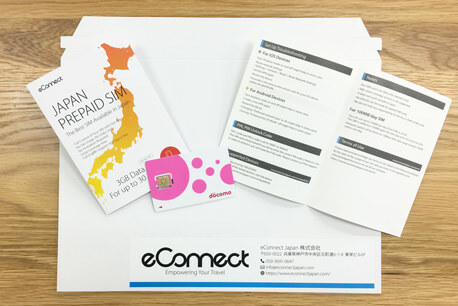 Pickup is available at airport, hotel, and post office in Japan. Stay connected until the very last minute, even just moments before your flight takes off! We recommend you to rent one of our Pocket WiFi if your device is locked or isn't tested by us. iPhone SE, iPhone 6/6s, iPhone 6/6s Plus, iPhone 5/5s, iPhone 5c, iPad Pro, iPad Air, iPad mini, etc. iPhone 4/4S, iPad (4th / 3rd generation), iPad 2, iPad, etc. iPhone 3/3GS, Galaxy Tab, etc. 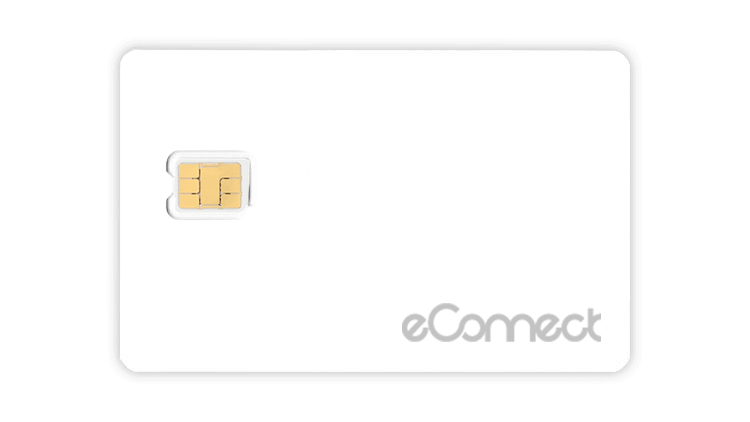 This SIM Card has an expiration date which is written on the package. Please start using it before the expiration date. Actual speeds vary depending on location and connection status.